Wow, here is a beautiful home, only 1 year old, with has many upgrades. It&apos;s turn-key ready, ready you! 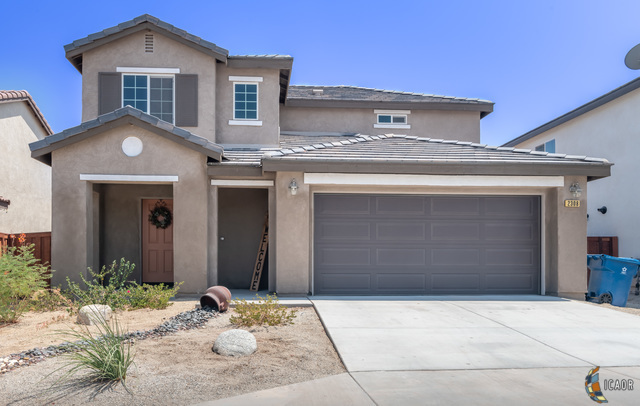 Some of the fantastic features this home offers are upgraded flooring, stainless steel appliances, a stainless steel refrigerated, tankless water heater, reverse osmosis water system, a water softening system, upgraded lighting fixtures, large back yard, and more. Down stairs you&apos;ll find a large open great room, with a spacious kitchen and living room. Up stairs you&apos;ll find a huge master bedroom, two additional bedrooms, and a conveniently located, laundry room. If you like to be outside, there is lots of room in the back yard, to relax and play. Schedule your showing, Today! Inclusions: Reverse Osmosis Water System, A Different Water Softening System And Refrigerator Will Be Installed At Closing.